Anyone can get an ear infection, but kids get them more often than adults. The term ‘ear infection’ has many meanings, but most people use the term to describe a middle ear infection. These infections occur when there is inflammation of the middle ear, and fluid builds up behind the eardrum. This area includes the parts of the ear that you can see on the side of the head and the ear canal. Most infections in this area include skin infections where the ear is painful to touch. A swollen ear canal often occurs after being in the water for a long time; consequently, swimmer’s ear is a common infection during the summer. The scientific name for an outer ear infection is otitis externa. The eardrum serves as a divider between the middle ear and the outer ear. It can be irritated by either type of infection. The area between the eardrum and the inner ear represents the middle ear space which is filled with air and includes the three tiny hearing bones. The Eustachian Tube normally brings air from the back of the nose to the middle ear; however, if it does not work properly, fluid collects in the middle ear. The scientific name for an ear infection (a middle ear infection) is otitis media. This part of the ear sits between the middle ear and brain. It holds are an area called the labyrinth which helps us maintain our balance. One special part of the labyrinth is called the cochlea, a snail-shaped structure the changes sounds waves from the middle ear to electrical waves that go to the brain. Infections in this area often lead to severe dizziness and possible permanent hearing loss. Infections in this area often lead to severe dizziness and possible permanent hearing loss. The scientific name for infections in this area is called labyrinthitis. Now you understand that ear infections in each part of the ear have very specific symptoms. However, it is helpful to remember that most people use the term to mean the middle ear infections. And that is how I will use the term in this blog as well as future blog posts. Important ear infection facts have been shared as well as serious but uncommon ear infection complications. However, because ear infections are so common, there are many myths that parents learn. Myths are defined as widely known, but FALSE, beliefs or ideas. 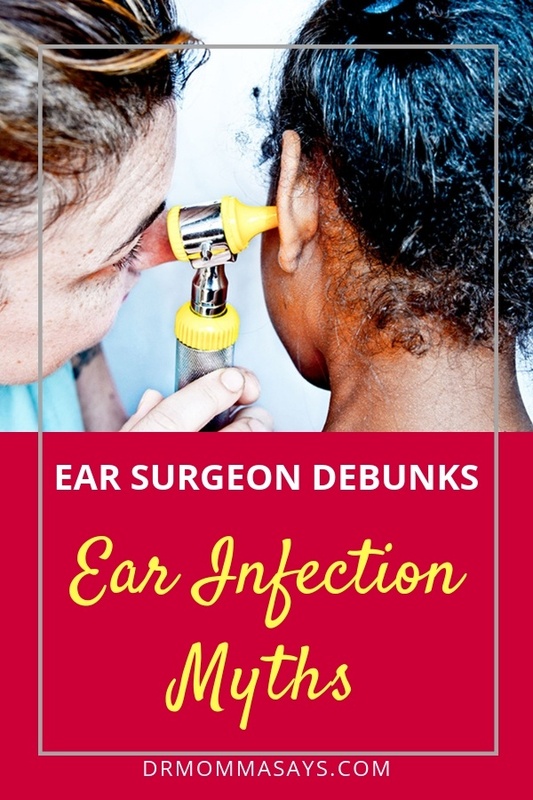 Today you will learn the truth behind some of the most common ear infection myths. Let’s start with the most basic of facts: Every child does not get ear infections. When your doctor asks how many ear infections your child has had, you should not reply: Just the normal amount for her age. Nope. We need to know YOUR child’s history, not what you think every other child has. Both of my children attended daycare as infants. One never had an ear infection, and the other only had two in her entire life. Daycare alone is not the reason for ear infections. Most ear infections are due to viruses, but any inflammation in the nose can cause an ear infection. When the infections fail to resolve or recur at a frequent rate, physicians begin to think about alternative management options. I get it. When our kids cry with ear pain, we desperately want to fix it. Tylenol. Motrin. Teething remedies. Homeopathic treatments. 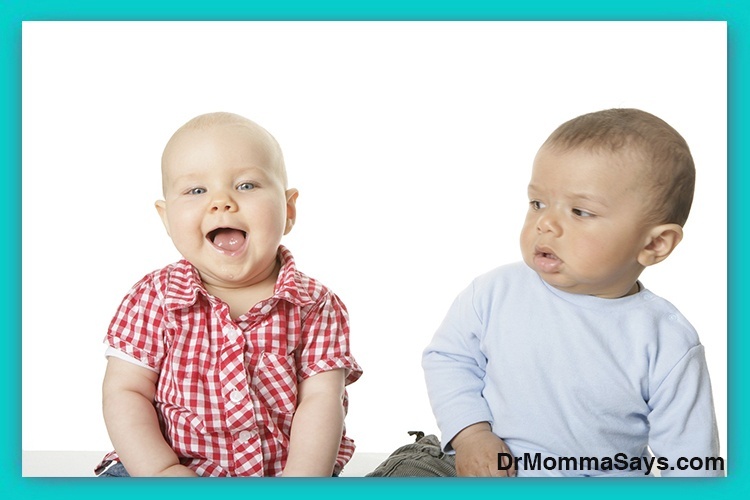 After all their attempts using “Momma Medicine” fail, parents assume there is an ear infection. There are many problems that lead to ear pain. This list includes some causes for earaches that are not due to ear infections: wax build up, foreign body in the ear canal, postnasal drainage, tonsil problems, and a variety of dental problems. Now granted, many of these problems also will need the assistance of your child’s pediatrician. This list is intended to help you focus on ALL of your child’s symptoms and help your physician to determine the next course of action. When fluid collects behind the eardrum, the term ear infection is used. However, if the fluid is not infected with bacteria, your doctor may not prescribe antibiotics. Your child’s current symptoms, the length of time the symptoms have been present and your child’s past medical history are very important in determining how to treat your child’s ear problem. If your child doesn’t have severe ear pain or a fever, your doctor might ask you to wait a day or two to see if an earache goes away. Most ear infections are due to viruses and understanding how to prevent viral infections is important. Your child might be treated for coughing, wheezing or a runny nose that is also present. 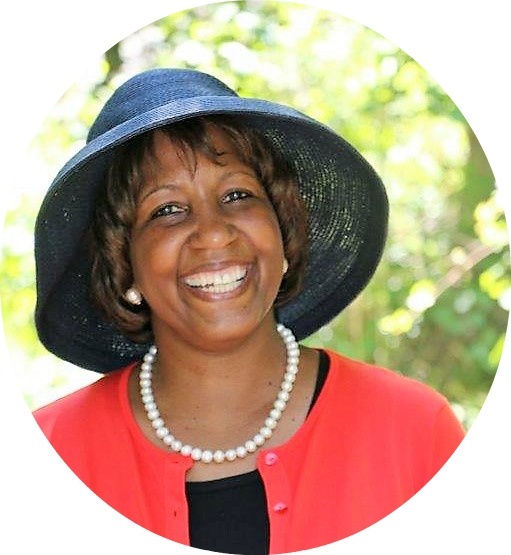 Physician visits focus may focus on more than one symptoms so please be sure to share all of the medical histories. The American Academy of Pediatrics updated their guidelines in 2013 and encouraged physicians to observe and closely follow children with mild ear infections, especially between the ages of 6 months and 2 years. If there is no improvement in 48-72 hours from when symptoms started, it is then recommended to begin antibiotics. The best treatment for ear infections is the prevention of ear infections! The Eustachian tube is a tube that connects the back of the nose to the middle ear. Normally, it is used to allow air pressure to be regulated between the two areas. If the nose becomes inflamed, the tube swells and fluid collects behind the eardrum causing an ear infection. The Eustachian tube is immature in infants and grows a significant amount during the toddler years. It becomes nearly mature by age 5. The more mature the Eustachian tube becomes, the better it functions and the lower the risk for ear infections. However, if your child has recurrent sinus infections, snoring, allergies and asthma, your child will continue to have inflammation of the respiratory tract. Therefore, ear infections may continue to occur. Ear infections occur quite frequently in older children, teenagers, and adults who have chronic nasal and respiratory inflammation. Rather than focusing on the number of ongoing ear infections, it can be very beneficial to evaluate and treat the recurrent cause of respiratory tract inflammation with saline nasal rinses. Moms know their kids best. If you feel there is something wrong that needs to be checked immediately, please go to your child’s physician! 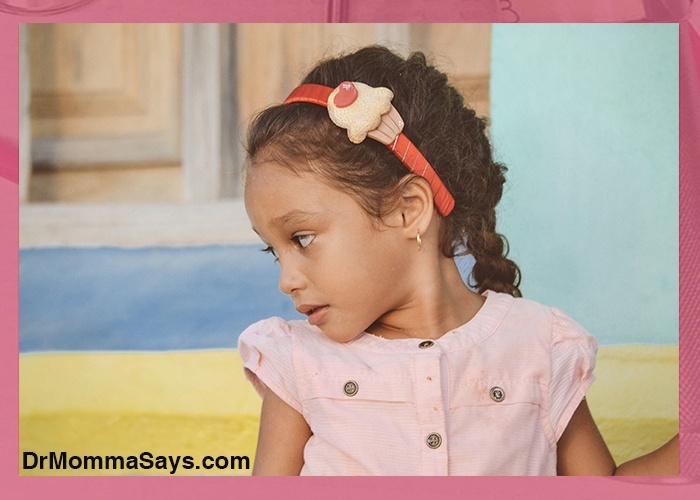 Moms often report that the reason they take their children to the emergency room (or urgent care center) is that they want immediate pain relief and do not want the ear infection to cause permanent ear damage or hearing loss. Mild to moderate hearing loss occurs with each ear infection due to ear fluid build up. The hearing usually returns to normal when the infection resolves. If the ear fluid does not resolve, children may benefit from the placement of ear tubes. If your child is severely ill with fever and ear pain but also has associated cough, vomiting, diarrhea, dehydration or has other worrisome symptoms, your child is an excellent candidate for the emergency room visit. This visit is not just to assess for an ear infection but to assess what else is wrong that is making your child so ill. The visit is important to ensure a serious ear infection complication is not present. If your child is mild to moderately ill, you should plan to visit your pediatrician to discuss treatments for this particular episode, as well as options to reduce future infections and avoid serious complications that may occur. I believe that seeking care from your primary care physician provides a much better long-term treatment plan that kids might get from visiting immediate care clinics. thanks for clearing this up for many of us. Thanks for taking the time to read this. I am glad my insight may prove useful to many people. 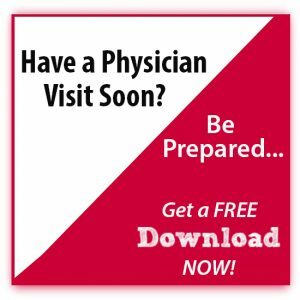 Knowledge is power and may be helpful with interactions with at your physician visits.